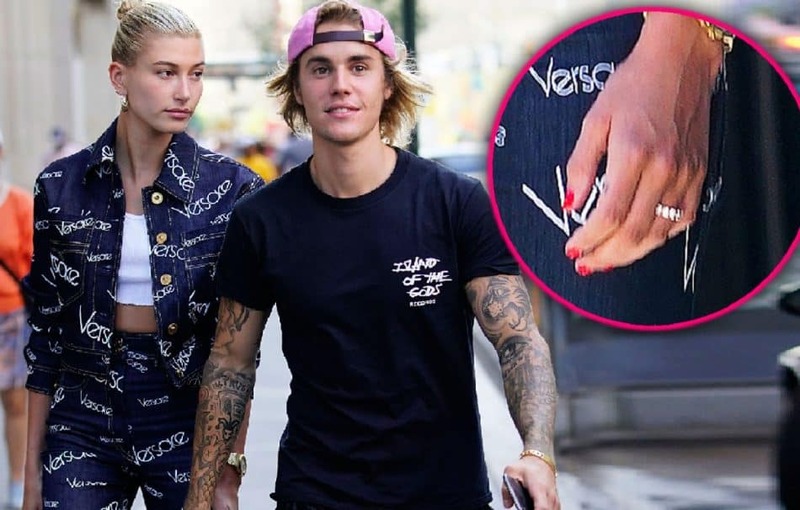 Is Justin Bieber Engaged To His Girlfriend, Hailey Baldwin? Justin Bieber has been reported by E!News to be engaged with his unstable model girlfriend, Hailey Baldwin. Report has it that the 24 year old pop singer has put a ring on the finger of his girlfriend when they were on vacation at Baker’s Bay. Justin made arrangements for the ring when they were in NYC and knew that he wanted to propose to her. It was a sudden decision but Justin always knew Hailey and him had a special bond that was incomparable. “They are engaged. It happened while on vacation at Baker’s Bay. They flew in from New York on the 6th and have been having the time of their lives. Justin is happier than ever and wants to be with Hailey. His family is very supportive and know he has been at his best lately. Everyone is very happy for him”.